Season six of Vanderpump Rules finally premiered, and it featured a bombshell of epic proportions when former Sur employee Faith Stowers claimed Jax Taylor cheated on Brittany Cartwright…with her. To make matters worse, Stowers fears she may be pregnant. Since everything at Sur is everyone else’s business, the rest of the cast had an opinion on the situation, and star Stassi Schroeder says everyone was upset. “I was not surprised because nothing Jax does surprises me, but it was more devastating than anything else because I think Brittany is such a wonderful person. I feel like, I can handle that stuff, there are a lot of girls where we can handle it, but she’s such a kind, innocent woman that it made us all really sad and angry,” she explained. The blonde didn’t reveal how things play out between the couple, but she did say the drama impacted everyone on the staff. She says that it is difficult because everyone is against each other. The boys side with Taylor, while the girls back up Cartwright; and because Katie Maloney is married to Tom Schwartz and Ariana Madix is dating Tom Sandoval, everyone starts fighting. Fans have not yet seen the fallout unfold, but some of the cast told Us Weekly how they reacted. Sandoval said he thought the rumor was far-fetched, but Madix asked how far-fetched it really was. She went on to say that the whole thing was bizarre, and she thought Stowers was her friend. Ultimately the situation is shocking and upsetting. Sandoval continued to defend Taylor and said there are two sides to every story. Maloney says that it is sad because Cartwright is such an amazing person who deserves the best. She added that as soon as she heard the rumor, she knew it was true. Another relationship that will face trouble this season is between Schroeder and Patrick Meagher. 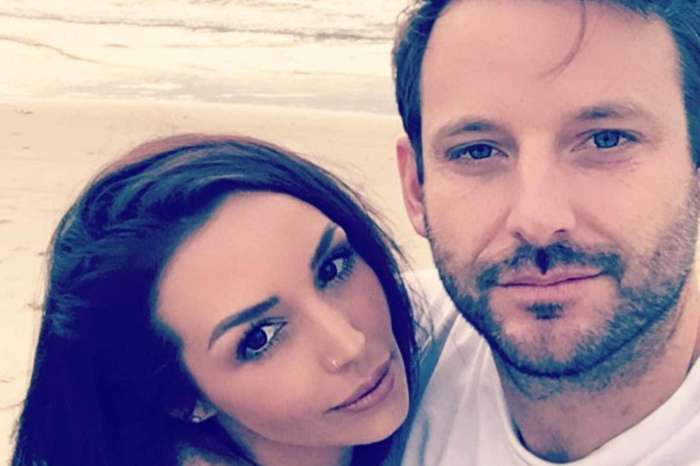 According to the Daily Mail, the couple split after four years together, and Schroeder is not looking forward to watching it all unfold this season. She says she and Meagher fought too much and there wasn’t enough love there. Now, she plans to be on her own for a while, saying she wants to have at least a year without a boyfriend, because she has never done that before. Vanderpump Rules airs on Monday nights on Bravo.